PoPville » D.C.’s Soupergirl on Shark Tank Sunday!! D.C.’s Soupergirl on Shark Tank Sunday!! 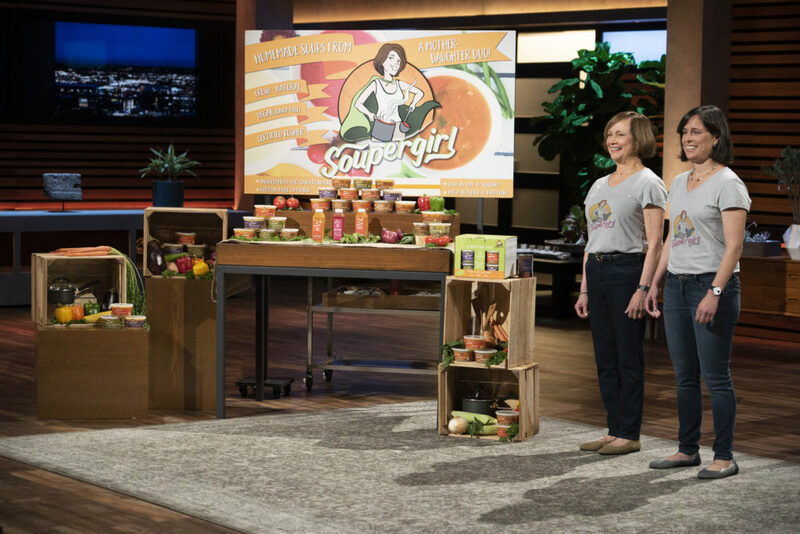 “Soupergirl, the small-batch, healthy soup company, will battle Sunday for a deal on ABC’s Shark Tank. CEO Sara Polon will appear on Shark Tank on Sunday, October 21st, to try to cook up a deal with the celebrity Sharks. Polon is a former stand-up comedian turned soup entrepreneur. She will appear on the Shark Tank episode with her mother, Soupergirl co-founder Marilyn Polon.